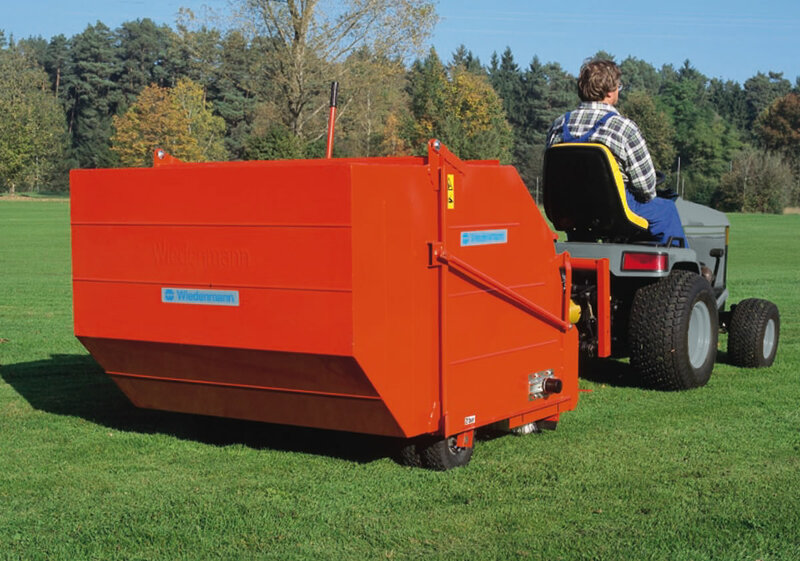 The semi-mounted RK120z TURF SWEEPER sweeps mowed material and simultaneously gently disentangles the turf. It is very good at removing debris that might impair or damage the surface. Its cylindrical cleaning brush has four brush rails. A strong air stream hurries the collected material into its tank. Optional Equipment: Road lighting kit. If you are interested in our RK120z TURF SWEEPER use the quick enquiry form below.